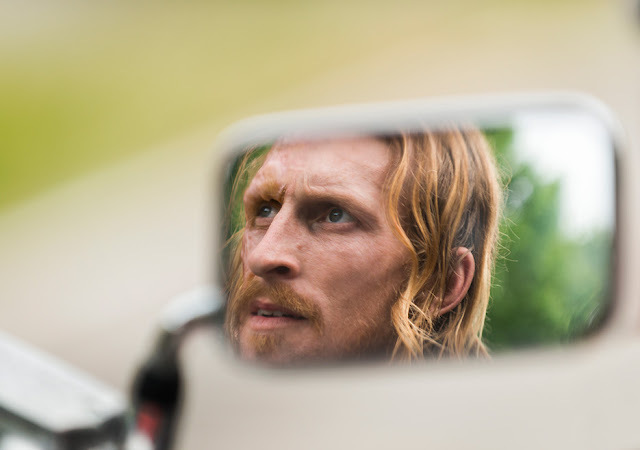 Though many of us are still reeling from the season premiere, The Walking Dead continues to roll out episodes that carry on the story of our favorite survivors. Today we're reacting to the two most recent episodes. What did we think? How awful are things in this post-apocalyptic world we've come to love? Let's find out! If there was one The Walking Dead episode that tested my patience, it would be this one--yet it was in all the best ways. I felt like I actually was Daryl because by the fifteenth time of hearing "Easy Street," I was ready to snap. This episode was intriguing in that it offered a more nuanced look at Dwight. I've really disliked Dwight over the past season, but in this episode, I understood that he's really just one more walking casualty of Negan's. I really liked the way the show flipped that around (though I'm still bitter that Dwight killed Denise). I also thought the Sherry plot line was interesting (though I confess that I don't remember her at all). I'm still very bitter over Glenn's death and Daryl's actions, but it was hard not to feel bad for Daryl, especially when Negan the sadist sent a polaroid of Glenn's brains smashed out into Daryl's cell. What a nice thing to do (not). Overall, this was a solid yet confusing episode. 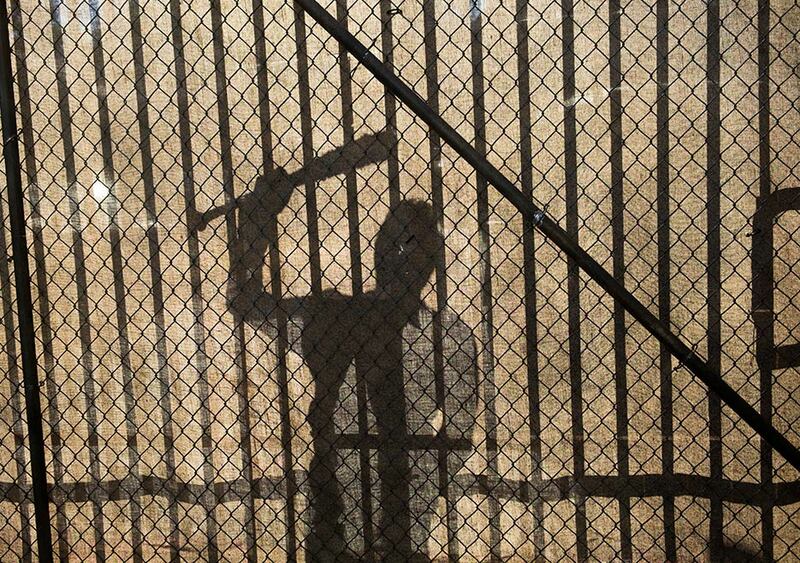 I still don't understand what those walkers behind the fence were for. Anyone? Anyone? 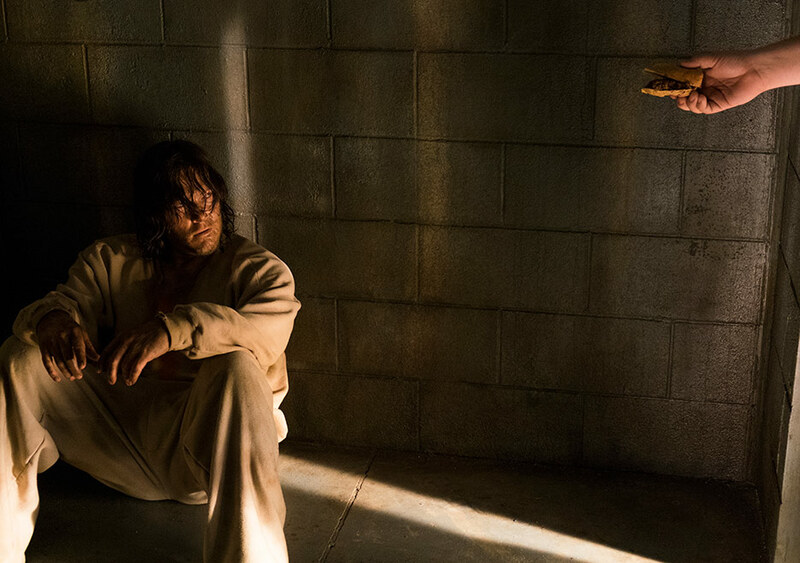 So this week’s installment of The Walking Dead was an extended episode, giving us a look at just how the Alexandrians react to being under the control of Negan and the Saviors. Let’s dive in! This episode picks up three days after the brutal events of the season premiere. Negan has arrived earlier than he said he would, which adds more tension to an already uncertain situation. Really, everyone except Rick was ready to stand up to the Saviors—like Rick taught them—so it was kind of weird to see Rick telling them to scale back and just accept the circumstances. I don’t really like it. I think mostly because, despite the brutality inflicted on the group already, Negan doesn’t really strike me as a terrifying antagonist? He should probably be more frightening, but honestly... he just annoys me (which isn’t saying anything bad against Jeffrey Dean Morgan’s acting, necessarily, but against the character himself). What he’s done is terrible, but I think the group has faced off with people who were really better antagonists. I like how they clarify that Rick’s concern is the numbers, though. 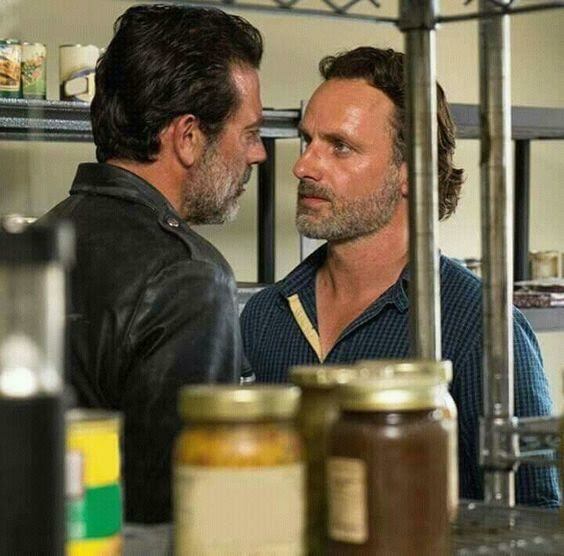 That being said, I am eagerly awaiting the moment when Rick finally stands up to Negan. And I hope it is soon. Considering everything Rick has done to protect his family and to survive, I’m having a difficult time watching him... not fight. When people talk about her, it’s always about how she looks like Lori or reminds them of Lori; of the people who know about Lori and Shane, no one acknowledges the issue of paternity. Out of all the questions the show contains, the matter of who Judith’s father really is was one I thought they would never really address again because it’s really not the focus anymore. Personally, I’ve always thought she really was Shane’s daughter. To see Rick acknowledge that was interesting and unexpected, but it also makes me concerned for Judith’s safety (because we all know how the writers are). It’s an interesting thing to see what Rick thinks about the situation now, and how he’s come to terms with it being something that happened and something he can’t change. Out of the storylines in this episode, hers intrigued me most. It had a dynamic to it that the main story lacked, so I was really intrigued to see how she’s fighting and how determined she is. Even if she can’t openly fight back against Negan yet, she’s still rebelling and standing up to him in her own way. And I’m so excited to see them finally get to the bullet-making thing that was introduced last season! - The dramatic zoom-out camera angle... what even. It’s so weird to see stuff like that on this show. - Gabriel was a delight in this episode. For a character I used to dislike, he’s become another favorite. I like that he’s using his sneakiness to help the group now. - Carl standing up to Negan. Carl has come such a long way from season one, and I’m eager to see where they take his character this season. - Michonne’s sniper training was a super interesting look into how she wants to fight back too. It feels like all of Alexandria is finally ready to defend what they have, and I can’t wait until they finally can. Have you seen either of these episodes? What did you think?